The Illuminati is basically the mother of all conspiracy theories. Every theory, in one way or another, traces back to a few influential individuals who hold all the power and manipulate the world from behind the scenes. Some of the biggest wars, tragedies, and rebellions in world history have been linked to this mysterious group of high-powered people who control everything that happens in the world. Several people don’t know, but the Illuminati actually has a basis in fact. There was a secret society that went by the name “Illuminati” in Bavaria in the 1700s, though this group was supposedly eradicated before the end of the century. Even at the time, though, there were some who believed the group had actually survived and continued to influence the world from underground. Today, the idea of the Illuminati has made its way to common knowledge. Even those who know nothing of conspiracy theories have heard of the “New World Order” or some other form of world government conspiracy. Nearly a third of Americans actually believe in some sort of secret society manipulating the world in a recent poll, and that’s enough to explore the idea further. So, where did the Illuminati conspiracy start and how did it evolve? Here are 15 shocking things you didn’t know about the Illuminati. The founder of the Illuminati is a lot more ancient than you may even expect. 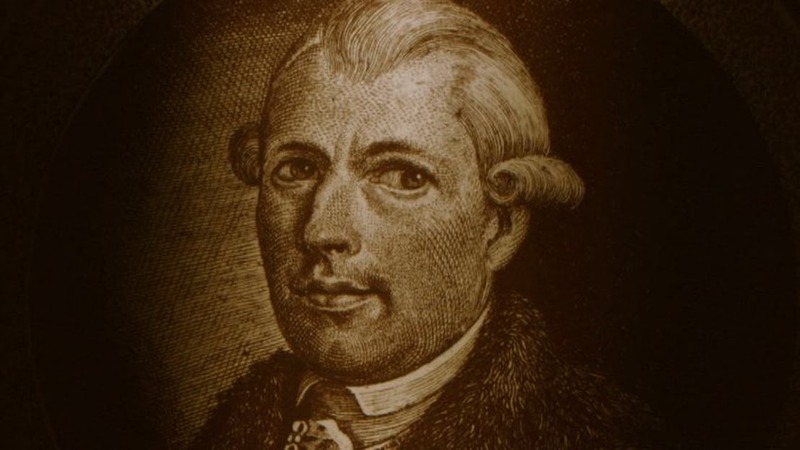 Adam Weishaupt of Bavaria started the order in 1776. He was tired of the conventional religious prejudices and restrictions that were prevalent at the time, and looked toward the already established Freemasons for inspiration. Adam Weishaupt even thought about joining the Freemasons, but decided to create his own secret society that was more ritualistically focused. The group had expanded to include several upstanding Bavarian citizens by 1784, with its numbers reaching nearly 3,000 total members. As the Illuminati grew, the hierarchy became more complex and intricate. Where there were only three levels of ascension to start, there were now thirteen levels one must pass through. Eventually, the doors were closed on the Illuminati as the Bavarian government found them out in 1787.